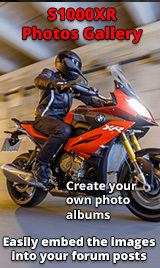 I am courently riding the K1200S, but am seriusly concidering a 2016 S1000XR. The bike I found do not have the extra "day" headlight. Is this one of the first models? Which model K pre 07 or post? 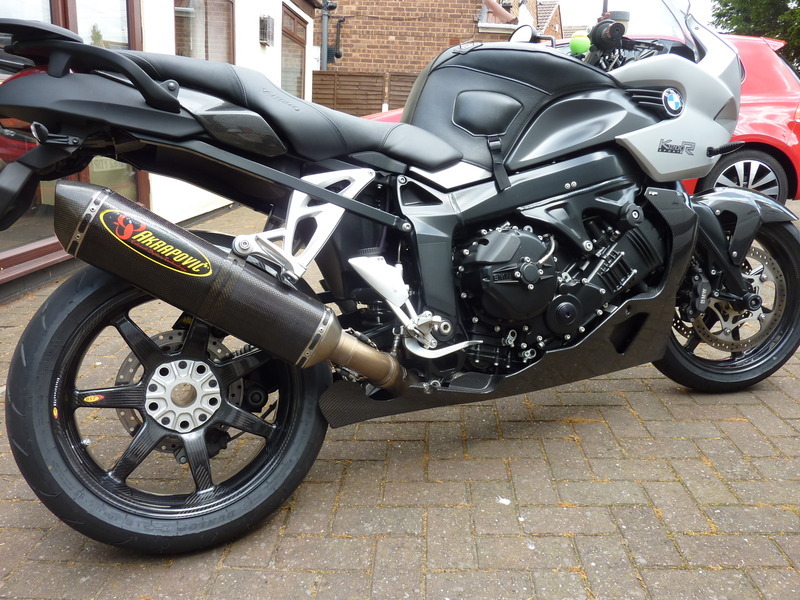 Had this for nearly 8 years need to be over 110 that's mph before it has the legs on my XR.